Diabetes is a disease that affects the body’s ability to control blood sugar levels. It changes the blood vessels in your retinas, causing them to swell, leak, or even close off completely. As a result, it can severely damage your eyes. In fact, conditions including diabetic retinopathy, diabetic macular edema (DME), cataract, and glaucoma are all eye diseases commonly associated with having diabetes. Each of these conditions can all lead to severe vision loss, or in some cases, complete blindness if you do not seek treatment from your eye doctor. 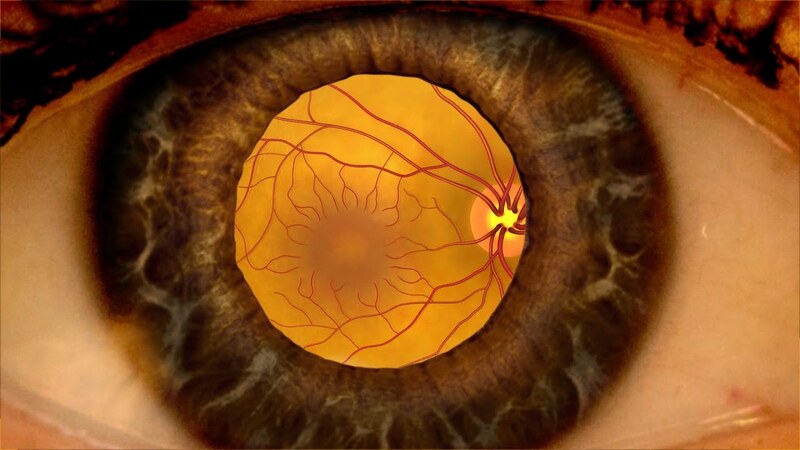 Diabetic retinopathy the most common diabetic eye disease and a leading cause of blindness in American adults, is caused by changes in the blood vessels of the retina. In some people with diabetic retinopathy, blood vessels may swell and leak fluid. In other people, abnormal new blood vessels grow on the surface of the retina. You can develop diabetic retinopathy and still see fine. People that have diabetes can develop serious eye diseases through minor eye disorders that often show no symptoms in the early stages of the disease. An annual diabetic eye exam will help to detect any eye problems at their early stages, when they’re most treatable. This should include a comprehensive eye exam, including dilation, every year. Treating diabetic eye disease is easiest when caught early. Because diabetic eye diseases often go unnoticed until vision loss has occurred, an annual diabetic eye exam is key to preventing diabetes-related vision loss. If you have questions about our diabetic eye exams call us at (805) 522-7007 to learn how we can help. If you have diabetes, you are at risk for diabetic eye disease.